John W. Handy was born on 29 April 1944 in Raleigh, NC. Handy completed Officer Training School and was commissioned a Second Lieutenant in the Air Force in 1967. He received his pilot wings in 1968. He has commanded the 21st Air Force at McGuire AFB, NJ; the Air Mobility Command's Tanker Airlift Control Center; two airlift wings and a maintenance squadron. 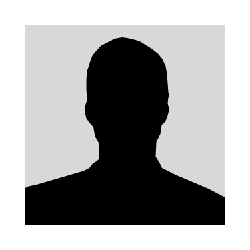 He has served as the Director of Operations and Logistics for USTRANSCOM; the Air Force's Director of Programs and Evaluations, and as Deputy Chief of Staff, Installations and Logistics, Headquarters U.S. Air Force, Washington, DC. 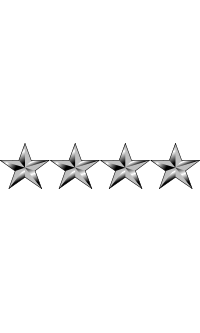 On 1 July 2000, Handy was promoted to the four-star rank of General and was named Vice Chief of Staff, U.S. Air Force (VCSAF). In 2001 he was assigned as Commander-in-Chief, U.S. Transportation Command (USCINCTRANS) and Commander, Air Mobility Command (COMAMC). In 2002 he became Commander, U.S. Transportation Command (CDRUSTRANSCOM) and Commander, Air Mobility Command (COMAMC). 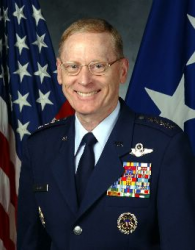 General Handy retired from the Air Force on 1 October 2005. During his service, he became a Command Pilot with over 5,000 flying hours, principally in airlift aircraft. As a C-130 Hercules pilot, he logged more than 300 combat hours in Southeast Asia. The aircraft flown include the C-130 Hercules, C-141, C-17, C-7A, C-9, C-37 and KC-10. 1984 National War College, Fort Lesley J. McNair, Washington, DC. • He received a 1992 Honorary doctor of Humanities from Methodist College. • In 2005 he was inducted into the Air Force Order of the Sword.